Do you use design options? After working with two or more options, you may want to show them in sheets. So you can plot it and let the project owner to review the options. How can we do that? Remember that you can only place a view on sheet once. So you better create views for each option. 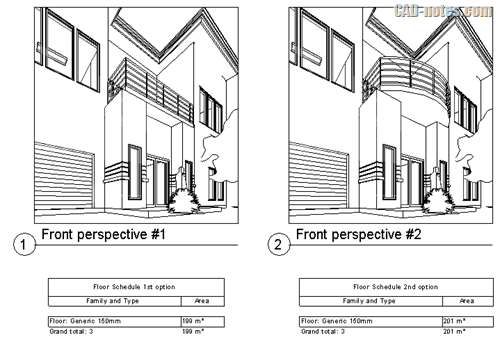 If you want to show 1st floor plan and 2nd floor plan with 2 options, then you need to duplicate 1st floor twice and 2nd floor twice. Rename the views so you can easily recognize it. Now select the view from project browser and click edit… next to Visibility/Graphic Overrides. In Visibility/Graphic Overrides dialog, click design option tab. This is a very simple example. You may have several option sets and options. Choose what options that you want show in this view. Repeat the procedure for other views. 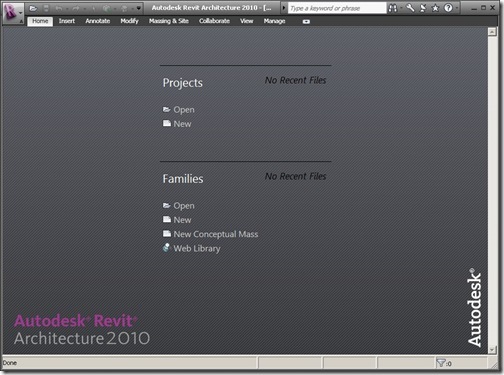 Schedule is also a Revit view. You can also show the schedule for each option. So yes, you can compare design options schedules on your sheet. After you have done configuring the views, now what’s left is only placing your views to sheet.